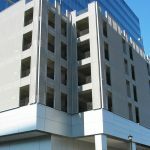 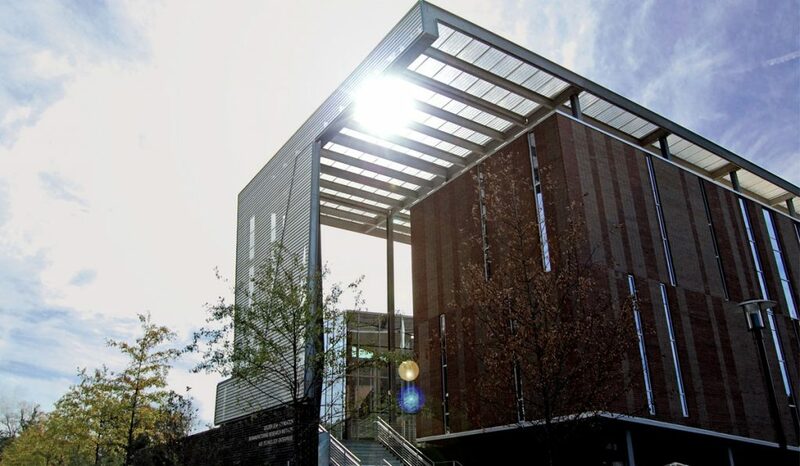 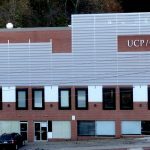 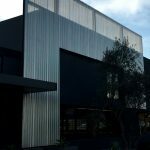 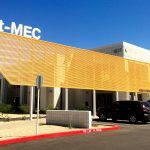 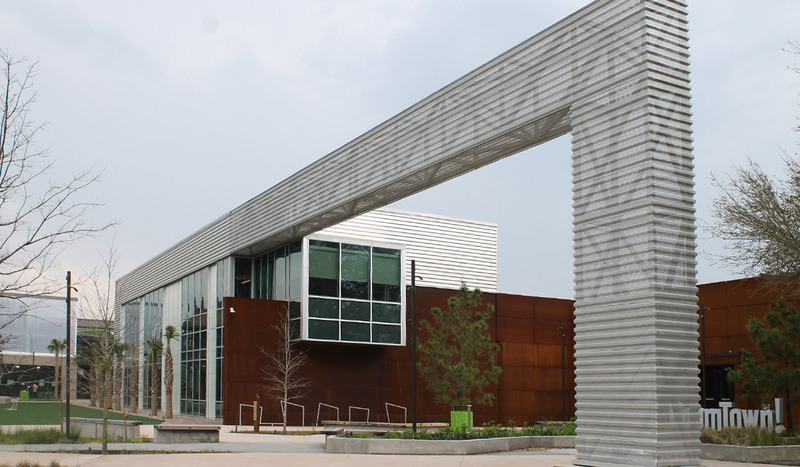 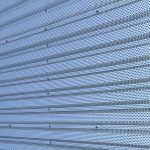 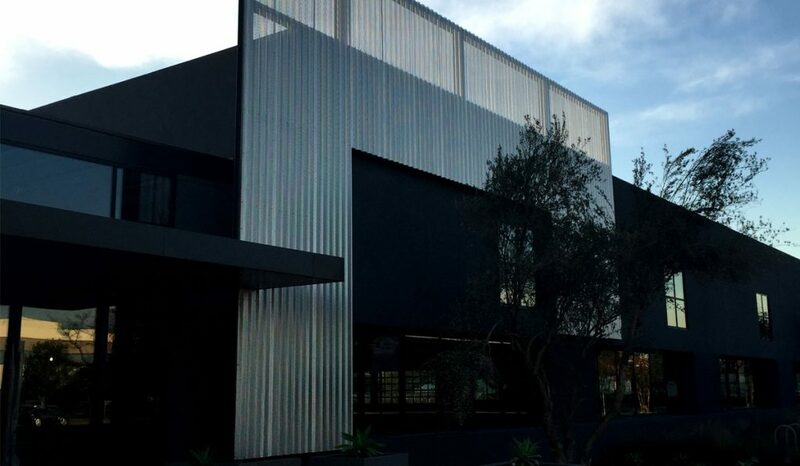 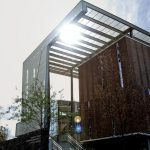 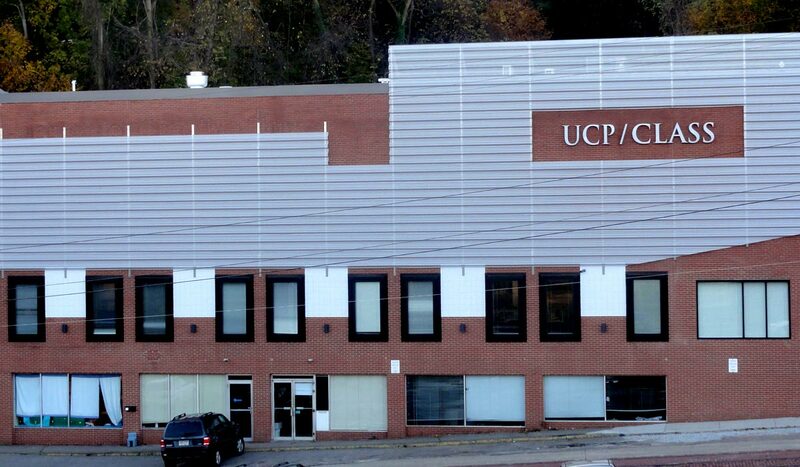 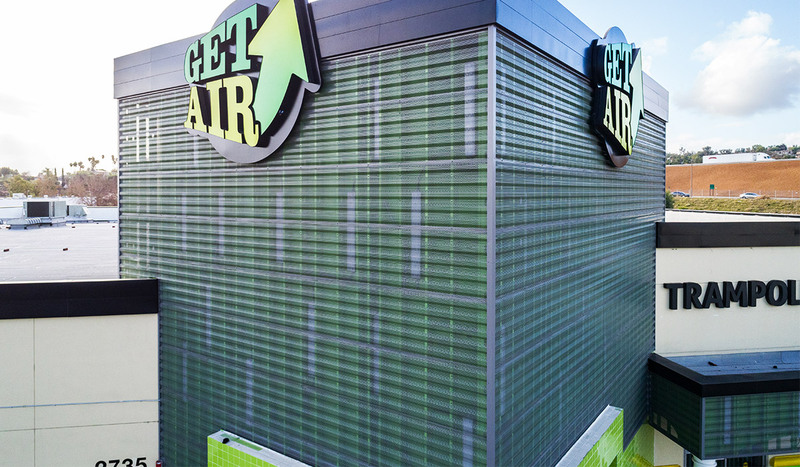 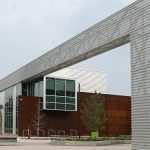 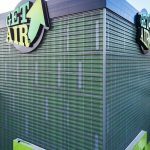 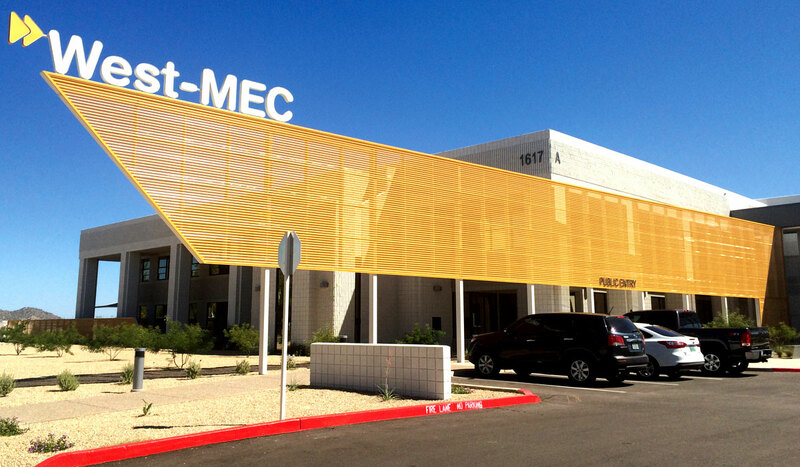 Gaten Series | Architectural Perforated Systems | ATAS International, Inc.
Perforated metal panels offer unlimited flexibility and extensive design variations. 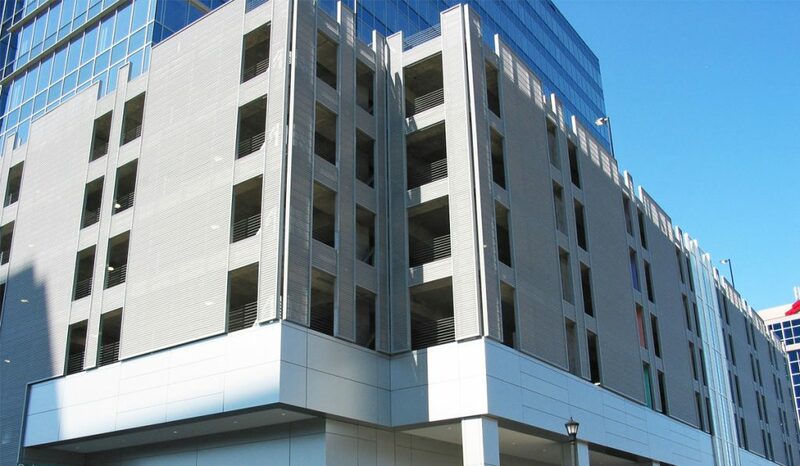 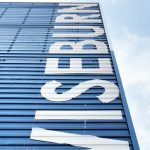 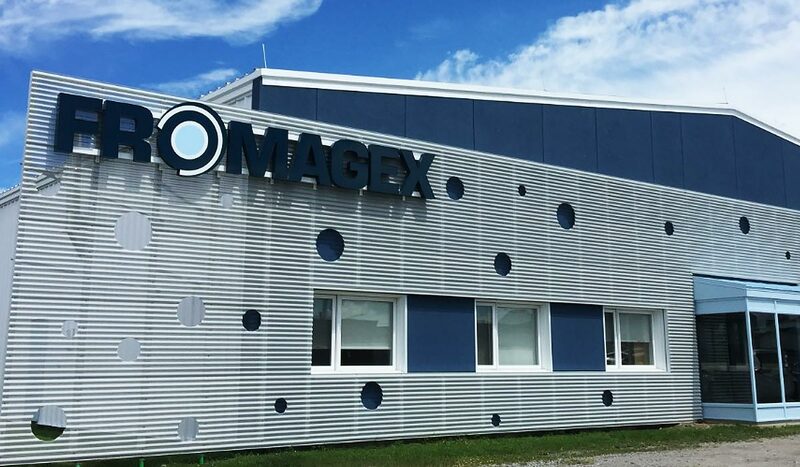 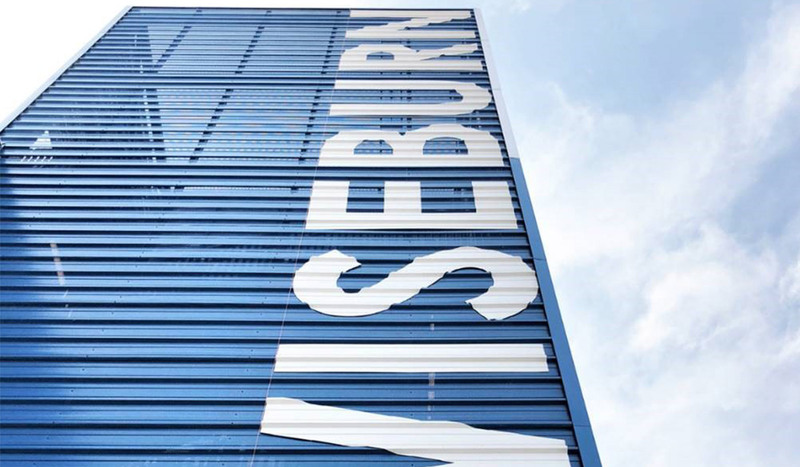 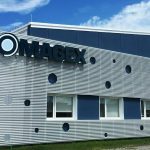 Architecturally, they can be used for decorative applications, signage, panel infills, or ornamental contrast. 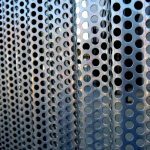 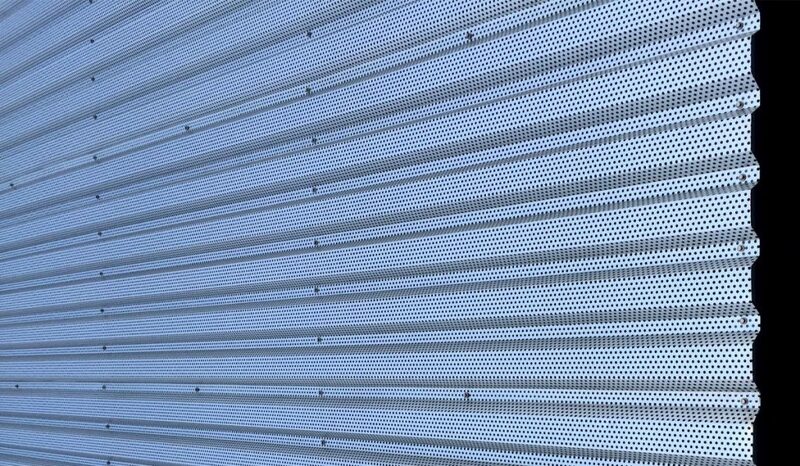 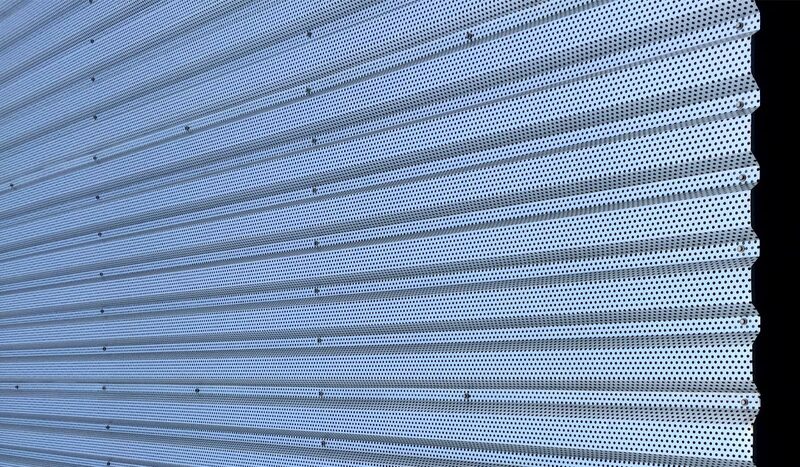 ATAS offers numerous hole size and placement combinations for perforated metal panels. 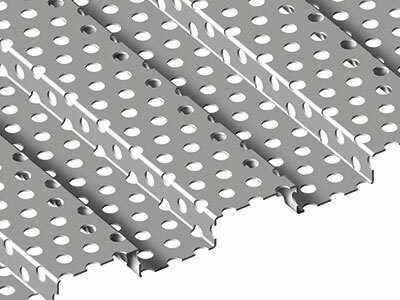 While standard rounds holes are the most economical, custom shapes and variations are available at an additional cost and with design limitations. 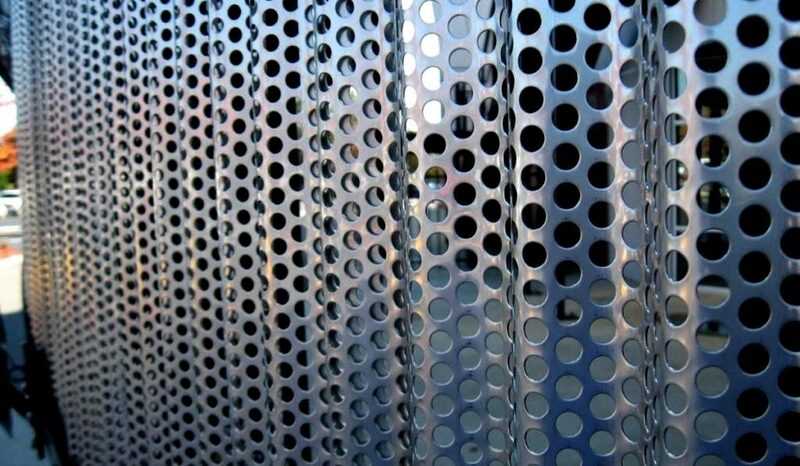 Translation: The holes are ¼” in diameter, spaced ½” apart center-center diagonally at a 60 degree angle, which produces 23% open area, or metal loss – 23% of the metal is removed.